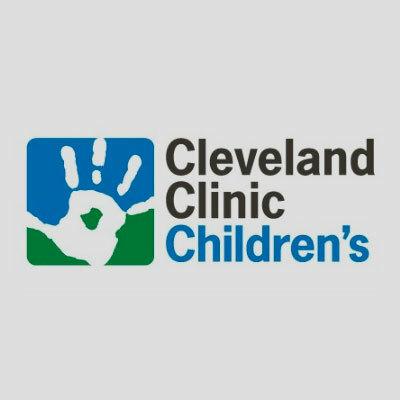 Hope for Henry will host a Halloween Extravaganza, bringing Batman, Superman, Spiderman and Cat Woman and more to visit patients at the Cleveland Clinic Children’s, and give them superhero-themed gifts. All the kids will get photos with their favorite heroes and villains. We’ll give them action figures, comic books, capes and much, much more! It’s going to be a SUPER day for a whole lotta SUPER kids.